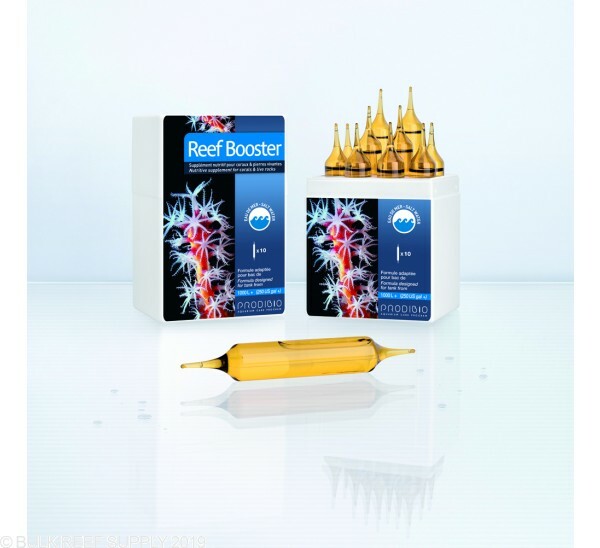 Reef Booster helps aid and speed the development of invertebrates, corals, clams, and microfauna. By feeding and maintaining anaerobic bacteria, the reduction of nitrate and phosphate occurs. Reef Booster is a complete nutritional supplement that has been developed to be highly effective. It is suggested to dose every 15 days to keep a balance of nutrients available. 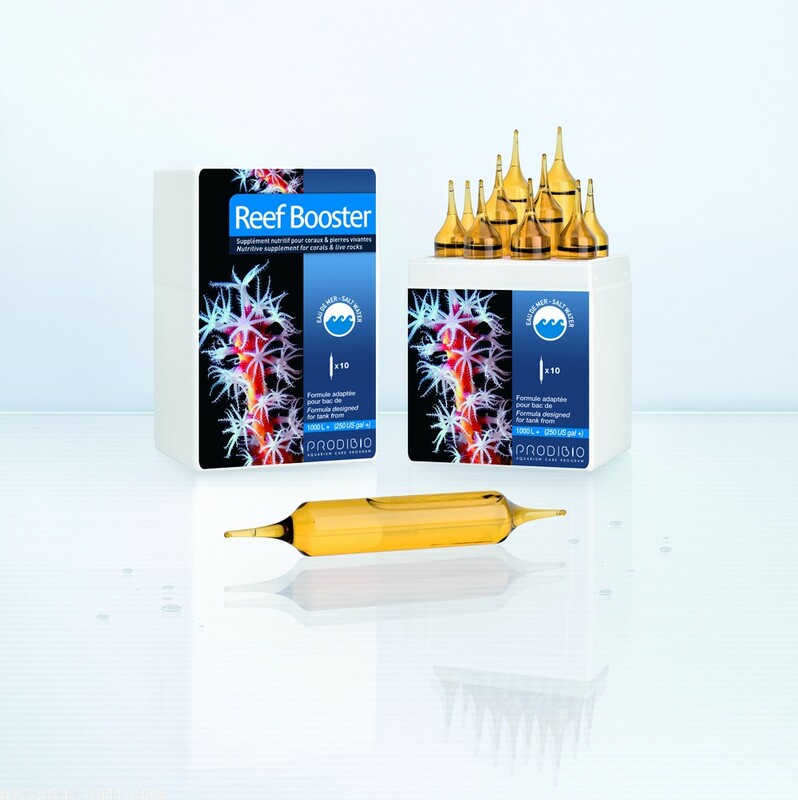 Reef Booster can also be added to any fish food to help entice difficult fish, or new arrivals.